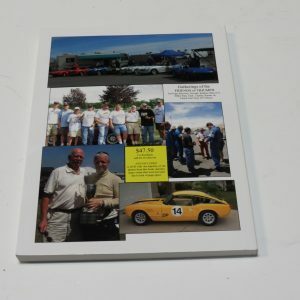 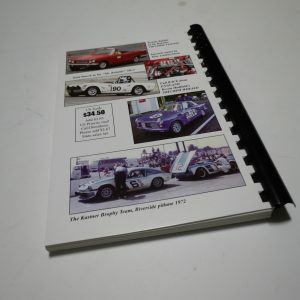 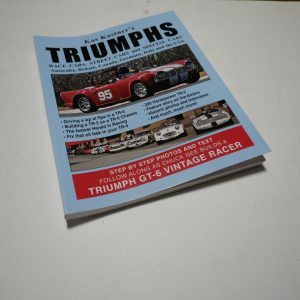 Views and recommendations for vintage Triumph racing, unique rear shock absorbers fitting for the TR-4’s, tuning the Lucas fuel injection system, stories of the times of the USA Competition Department and other interviews and racing stories. 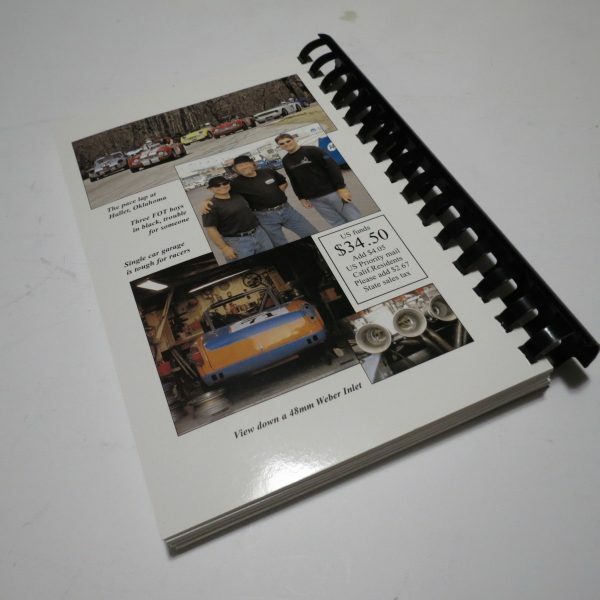 Learn how to make your own needle machine with simple parts and tools. 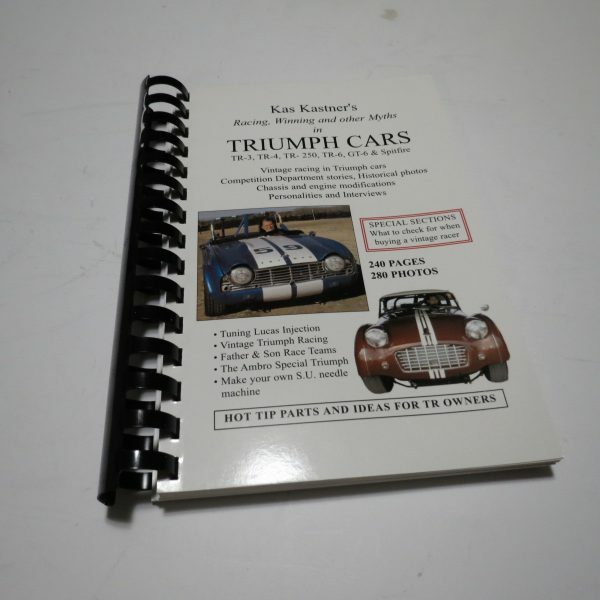 This book is a continuation of the series Kas has written on Triumph cars. 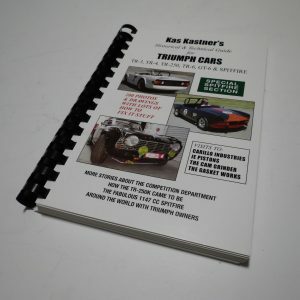 Kas Kastner’s Triumphs, race cars, street cars and special cars.